All welded lockers are a great choice when you want added strength and durability in high use areas. 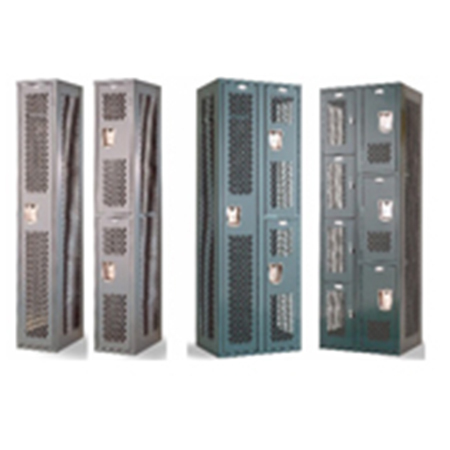 All welded lockers utilize standard locker features, however thick gauge panels are used and all joints and seams are fully welded to increase rigidity and alignment. Lockers are fully welded at the factory before paint to ensure proper fitment and are shipped assembled reducing installation costs. All welded lockers come in the same standard sizes, configurations and colors as standard bolt together lockers.